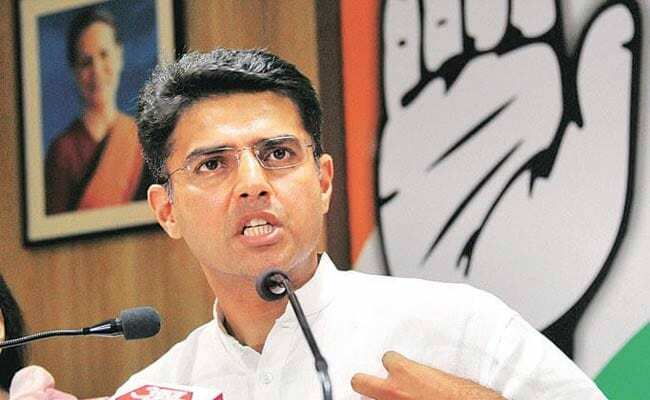 Sachin Pilot said the BJP came to power in the state and at the Centre by claiming that it would root out corruption and added that such actions would, instead, protect the corrupt officials. Jaipur: The Congress has criticised the Rajasthan government for passing an ordinance which seeks to protect the serving and former judges, magistrates and public servants in the state from being investigated for on-duty action, without its prior sanction. 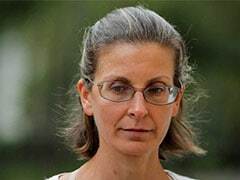 The Criminal Laws (Rajasthan Amendment) Ordinance, 2017, promulgated on September 7, also seeks to bar the media from reporting on such accusations till the sanction to proceed with the probe is given by the government. "The BJP government in the state wants to safeguard the corrupt officials with such provisions," Rajasthan Congress chief Sachin Pilot said in a release here. He said the BJP came to power in the state and at the Centre by claiming that it would root out corruption and added that such actions would, instead, protect the corrupt officials. Mr Pilot said the Congress would raise the issue in the coming Assembly session and force the government to withdraw such provisions from the ordinance.